Our World Famous Burger with cheddar, Swiss, and jack cheeses, topped with sizzling bacon, sautéed mushrooms, hand-cut onion straws, and drizzled with A1 sauce, on a sourdough bun. Awesome! 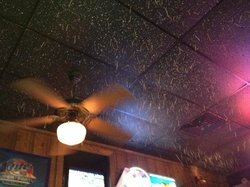 Typical Huey’s. 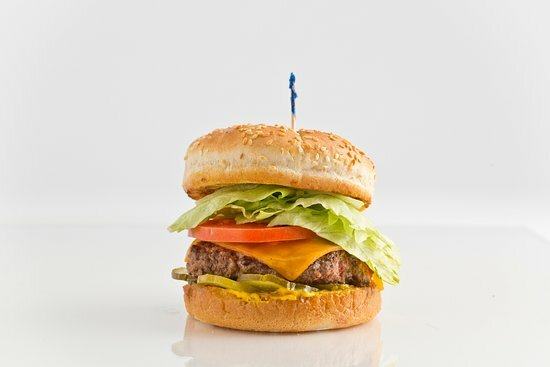 Noisy, dark, and excellent burgers. Fries were hot and crispy. Service was excellent. Would recommend for a casual meal. Thanks so much for the great review and recommendation! We're so happy to know you enjoyed your meal, and we hope to see you back soon! Easy to see why they are getting close to 5 decades in business. Emily was our server and her recomend items were great. Brew cold, could improve the wine choices, but I would think you can find something to love here. Nice joy. Hi Steve, We appreciate you coming to see us, and thanks for the 5 Star review! So happy to know you had an awesome experience, and we hope to see you back soon! We appreciate you stopping by our Southaven location and thank you for your review. Glad to know you had a great experience and hope to see you back! We appreciate the kind words about Huey's, and thanks for your patronage! We're thrilled to know you always enjoy yourself. See you soon! 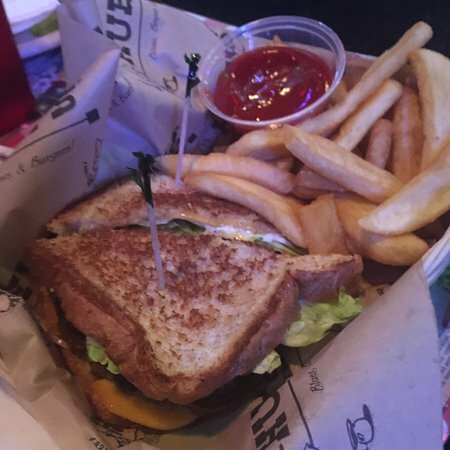 Thanks so much for the kind words about your experience at Huey's, and thanks for coming to see us! We're thrilled to know you always enjoy yourself. See you soon! We hate to hear about that. We would like to get some more information from you regarding your experience. 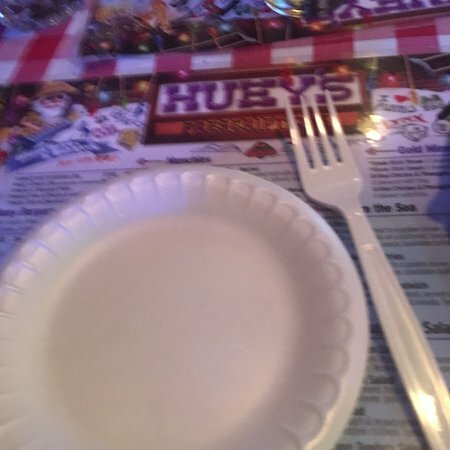 Could you please email us at agriffin@hueys.cc? Visit for lunch and enjoyed soup of the day. Excellent soup and service. 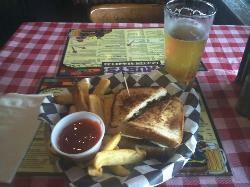 I have always enjoyed Hueys for lunch and dinner. Thanks so much for the kind words about Huey's, and thanks for your patronage! We're thrilled to know you enjoy yourself. See you soon! 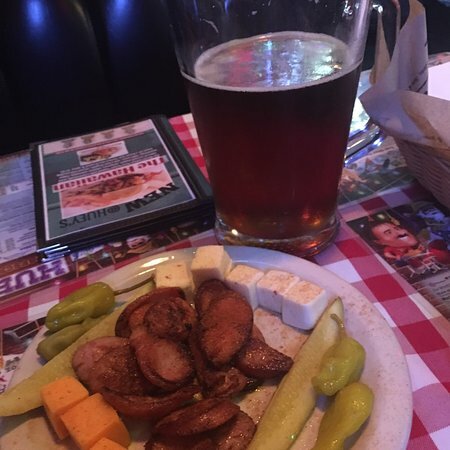 Huey’s is always a good spot to stop. Good food, good atmosphere, good wait staff. 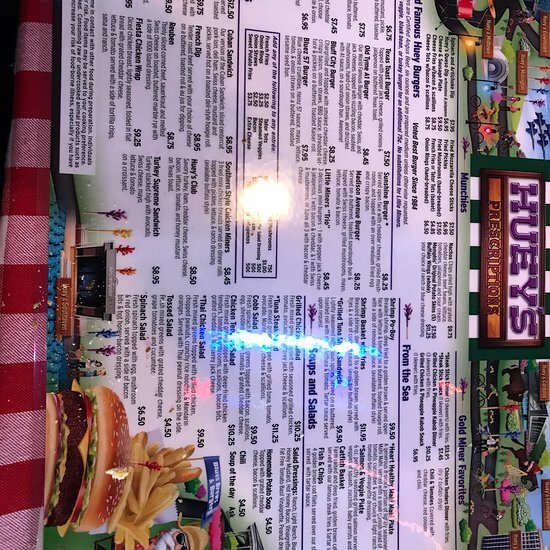 Hury’s Is one of my family’s favorite spots in the Memphis area. We appreciate the kind words about Huey's, and thanks for your patronage! We're thrilled to know you and your family enjoy your meals. See you soon! Long happy hour times, great beer on tap, good prices and awesome, full sized chicken wings. What more can you ask? This place was full of friendly people both at and behind the bar. A great place to relax and unwind. 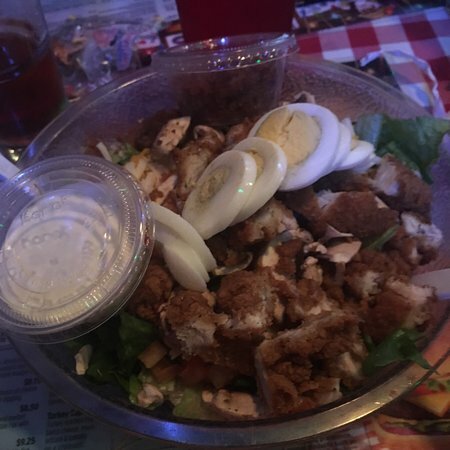 Thanks so much for dining with us at Huey's, and thanks for the great review! We're so happy to know you had a great time, and we hope to see you back soon! We appreciate you stopping by and thank you for your review. Sorry to hear that you didn't enjoy your food. 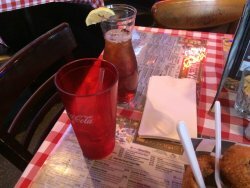 Do you mind emailing us at agriffin@hueys.cc? 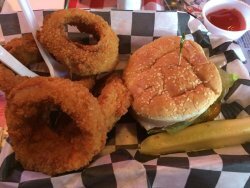 Get quick answers from Huey's Southaven staff and past visitors.